Designed to be powerful and reliable, this SIP floor jack has a compact and low profile design to offer maximum access. 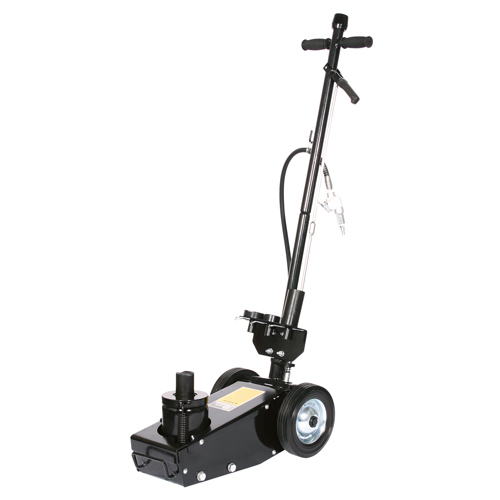 With a 22 ton lift capacity this jack can lift between 230-555mm when using the 110mm adaptor. Comes complete with 4 height adaptors; 110x50mmØ, 50x50mmØ, 20x50mmØ and 20x70mmØ. 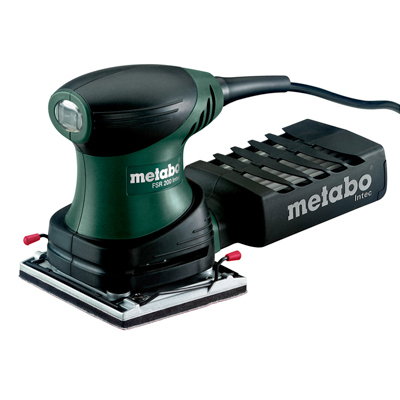 Built on heavy duty solid rubber wheels allowing you to easily move this jack around to where its required with ease.